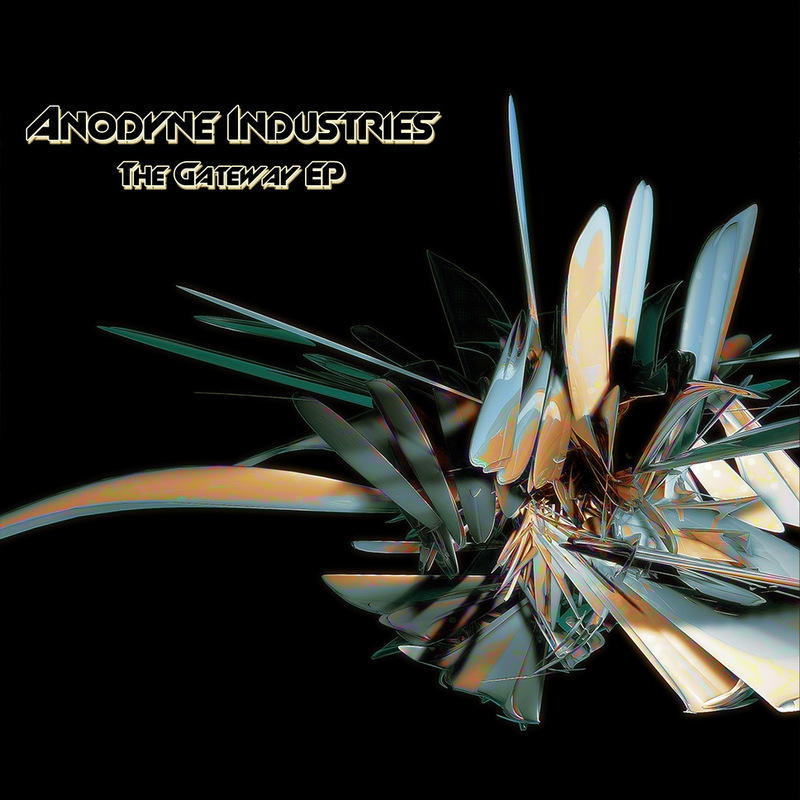 Released 4/20/2010, “The Gateway EP” marks Anodyne Industries’ first official debut with 5 tracks of epic bass music. 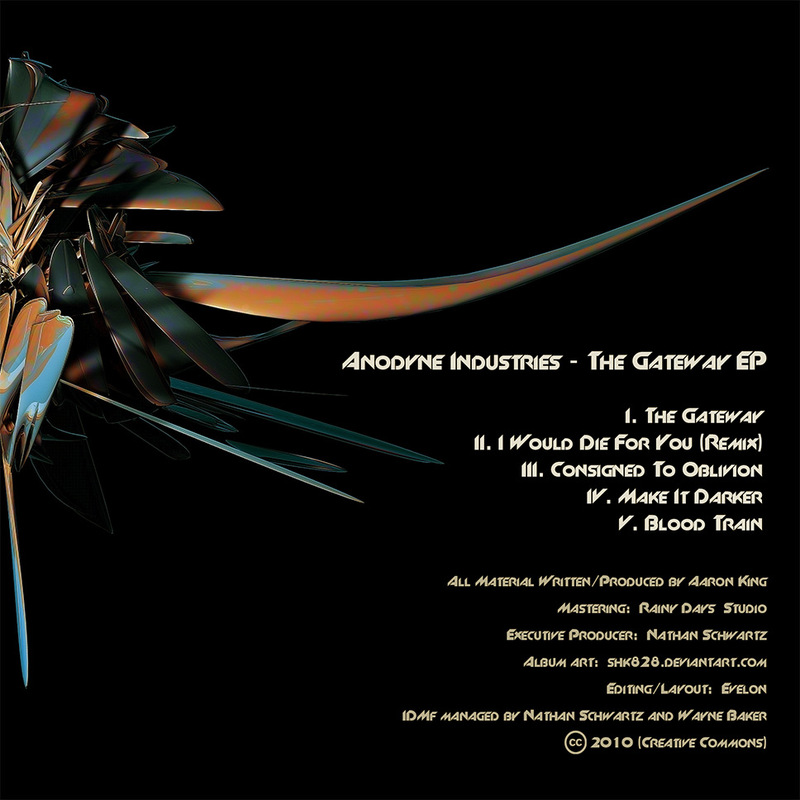 The title song, “The Gateway” starts the release off with cavernous atmospherics, otherworldly chants and a creeping bassline infused with heavy distortion and rich feedback. “I Would Die For You (Remix)” leans heavily on melodic trance inspired vocals with a wickedly punishing basslines all set to a face melting dubstep beat. “Consigned To Oblivioun” dips back into deep uncharted territories with mournful synth melodies, strings filled with yearning and hope and technical rhythms throughout. Things get whipped back up to another fever pitch with another dubstep stormer called, “Make It Darker” (and it certainly is!) 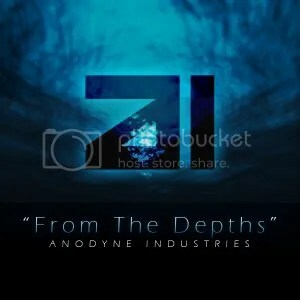 Finally, the EP rounds off with a technical acid-infused DnB romp with “Blood Train”.